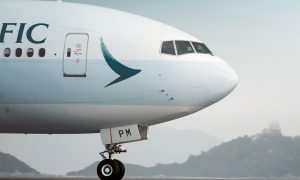 Cathay Pacific Airways announced the launch of a new freighter service to Phnom Penh, the capital city of Cambodia, commencing 23 November 2014. 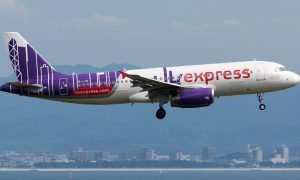 The scheduled service will operate twice a week on a Hong Kong-Singapore-Penang-Phnom Penh-Hong Kong routing and will further strengthen the airline’s presence within the Asia Pacific region, offering customers greater choice and flexibility when moving goods between Cambodia and other parts of the world. 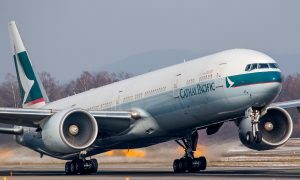 Cathay Pacific currently operates cargo services to 45 freighter destinations around the world, including a new service to Calgary launched last month. Dragonair, the sister airline of Cathay Pacific, has been operating passenger services between Hong Kong and Phnom Penh since 1993.